-This is the most amazing apron. I have to get one. 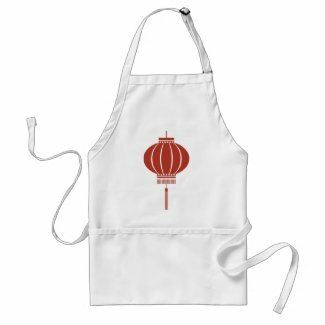 Design custom kitchen aprons on zazzle.